My research is in the field of probability theory. In particular, I am interested in stochastic processes on large finite graphs, such as percolation models and particle systems, as well as cellular automata and particle systems on infinite graphs. Areas of application for my research include epidemiology, sociology, and statistical mechanics. 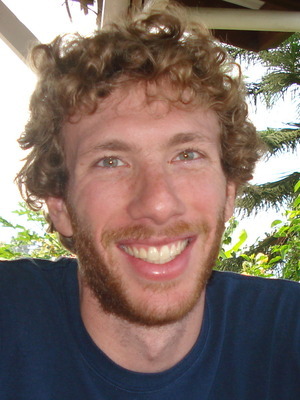 David Sivakoff joined the statistics faculty in 2013. He has a joint appointment with the Department of Mathematics where he co-organizes the Combinatorics and Probability Seminar. His research is supported in part by an NSF grant.